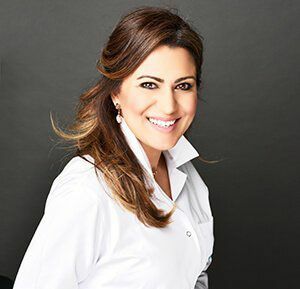 Originally from Kuwait, Dr Rasha Al Mubarak obtained her Specialty Certificate in Orthodontics & Dentofacial Orthopaedics and Master of Science degree in Oral Sciences at the University of Illinois in Chicago in 2005, subsequently becoming a delegate at the world federation of orthodontist council. She has worked as an orthodontist for the past 14 years and has previously been the Director of Orthodontics at Boston University – Dubai Healthcare City. Dr Rasha’s mission is to improve the quality of life, enhance self-confidence and promote outstanding smile and facial aesthetics through orthodontics and offers the full spectrum of orthodontic treatment starting as early as 7 years of age onwards to correct teeth and bone malalignments. A passionate Orthodontist, she not only aligns teeth but also addresses facial aesthetics and smile dynamics and finds that her most rewarding moment is the day that she removes braces for patients and allows them to see their new smiles after 12- 18 months of treatment. 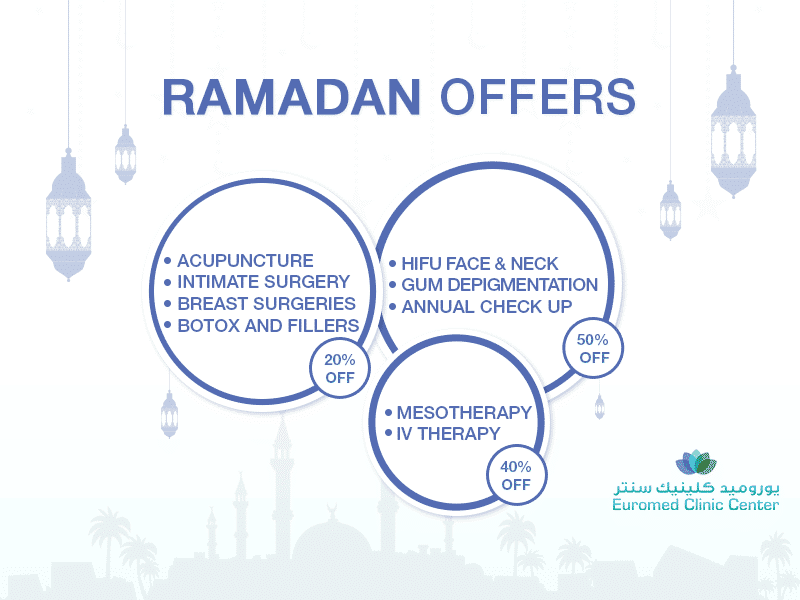 This friendly, upbeat and kind healthcare professional offers multi-cultural experience, having lived in the USA, Europe and Middle East and she speaks fluent English and Arabic.